Whether you have a small local business, or you run a large commercial facility, we’ve got you covered. Safeguard your business with a security audit and appropriate lock services to suit your unique needs. Modern companies must be ever aware of the need for protecting their important records as well as their premises. The professional and confidential services of highly trained locksmiths who specialize in these kinds of defenses are what we offer you. 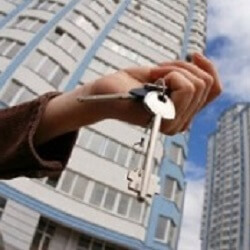 We can provide a full array of security solutions including master keys, access control systems and more! We provide upfront pricing and free quotes. Plus we will help you decide what is right for your needs without breaking the bank. We provide full security services for any business in the area. We use the latest in cutting edge technology and top-of-the-line tools and equipment. We offer special discounts for repeat customers and devote our entire attention to providing the very best assistance available. Our professionals must undergo a strict training program regarding all types of industry lock and security structures. After being certified they must continually train to keep up-to-date with new technologies that appear on the market. 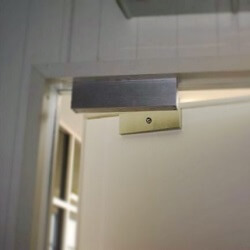 Because of this ongoing education, they are able to immediately step in and quickly take care of any lock installation or maintenance problem that might arise. Worker security and theft are the concern of many industrial establishments. When we have installed the proper high-security locks and other protection devices this is no longer an issue. We are also able to repair damages caused by vandalism or burglary. When contacted, a thorough inspection is made and a detailed explanation of what corrective measures must be taken is provided. Does your business include delivery services? If so, your drivers need to have a trusted automotive locksmith on speed dial if a problem on the road occurs. Today’s business owners recognize the need for safety and upgrades to the latest and most effective equipment available. 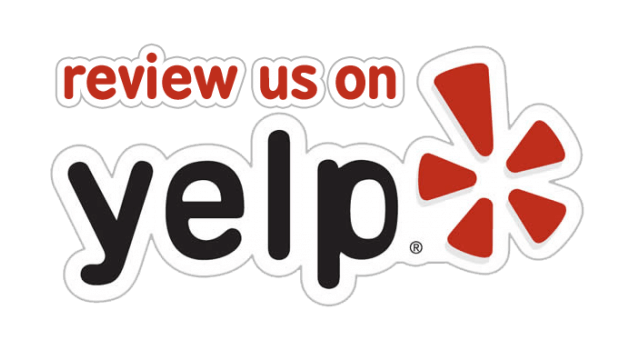 Contact us anytime to answer questions, as well as provide information regarding the latest in the field of professional locksmith services. Whether your business is part of the Downtown Austin Alliance or you own a small shop in the 2nd Street District, we’ve got you covered. Concealed automatic door systems increase security for small and large corporate facilities. They can decreases maintenance costs, and are more energy efficient as well. 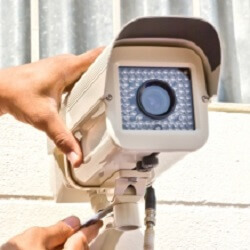 Closed Circuit Security systems offer top-notch security and privacy for commercial settings. Following an evaluation of your current structure, we can help you choose the best CCTV system for you. Master keys allow for maximum control with minimal effort. Ideal for large businesses these systems can provide security and peace of mind. Commercial Locksmith https://512locksmith.com/commercial-locksmith-austin/ 3.9/5 based upon 23 reviews.